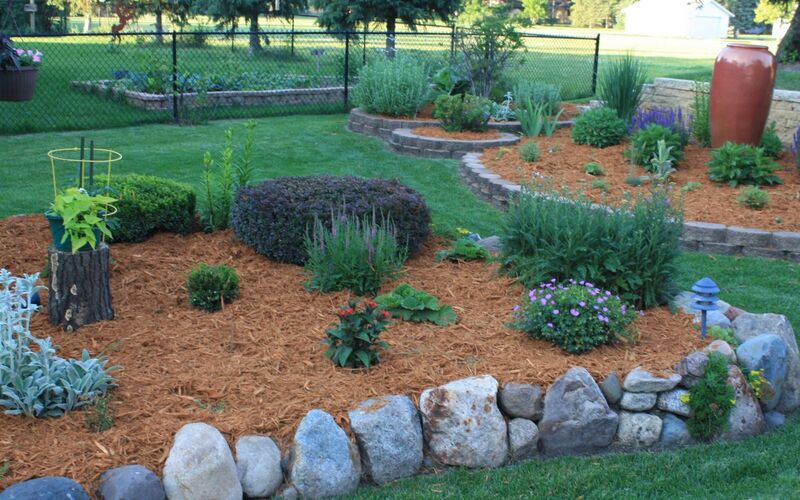 At Nature’s Touch Landscaping we want to show you how to get these elements working in tandem so you get an exterior space that holds up beautifully for years to come. 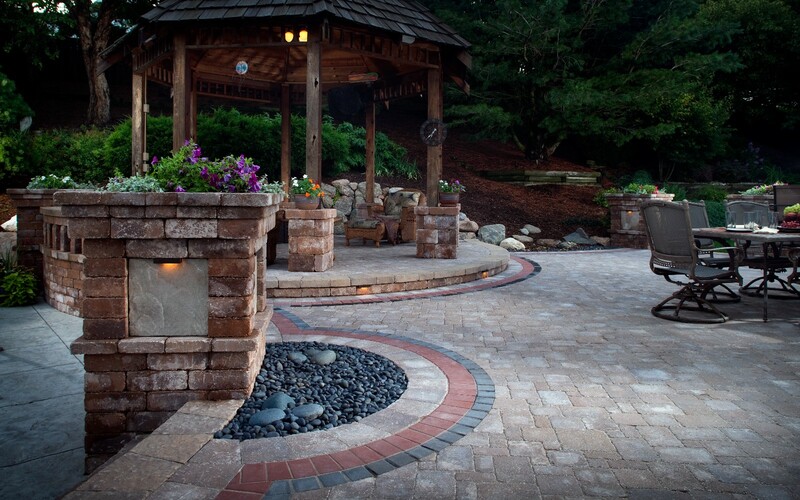 We offer a huge selection of pavers, blocks, and natural stone in many colors, shapes, and textures. Pavers are manufactured bricks that are comprised of three natural attributes: color, shape, and texture. When designing an outdoor paver project, two of the most important decisions are choosing colors and textures that fit your landscape and personality. When professionally designed and installed pavers create beautiful and natural driveways, patios and walkways that will last for generations in all types of weather. Natural ~ Characterized by uneven contouring in varying degrees to create a more natural look. Classic ~ Characterized by a smooth surface with angles or rounded chamfer. Antique ~ Has a surface that recalls the rouged, time-honored feel of old European brick. Natural stone remains the most desired choice of materials for landscaping architects world wide. 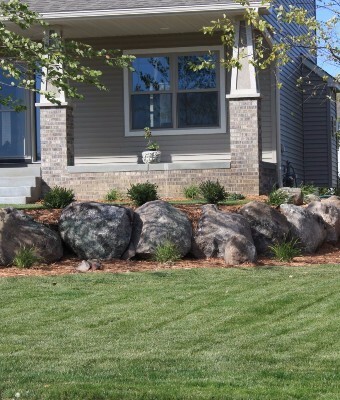 Such stones used for landscaping are called landscaping stones. 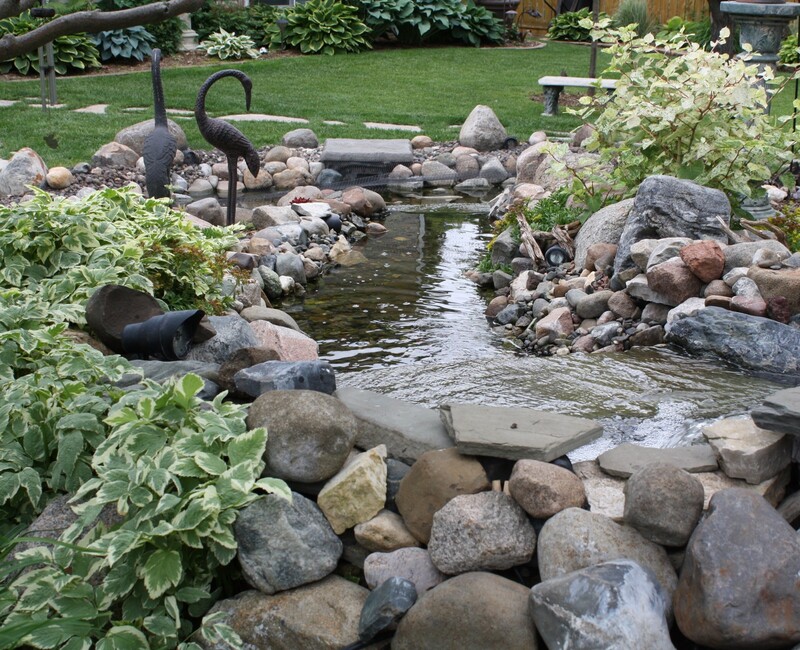 With such a large variety of landscaping stones more creative ways are being used to enhance your home’s beauty. 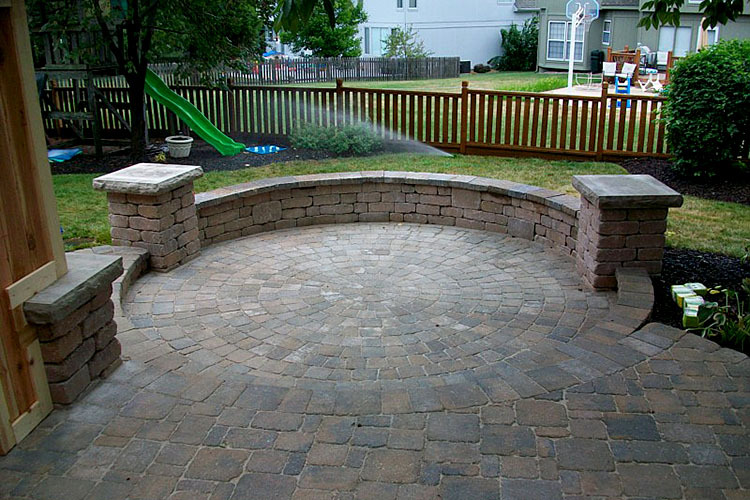 Stones like granite, limestone, marble, slate, sandstone and boulders of all sizes are the most widely used stones for landscaping. 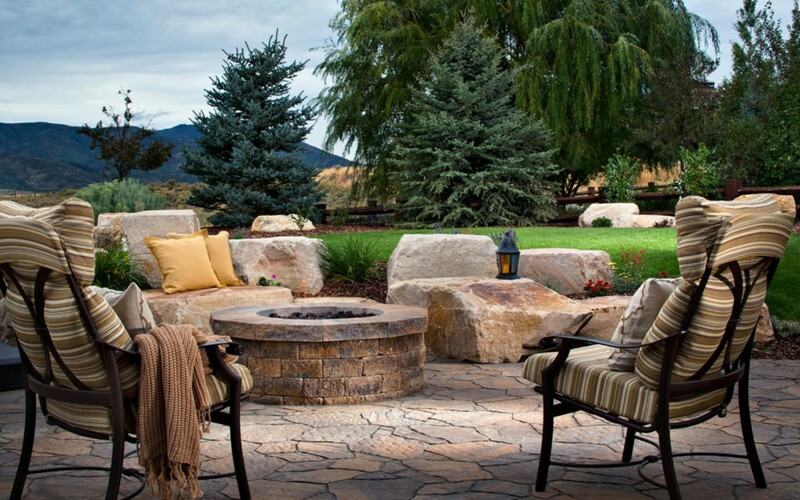 Landscaping stones and boulders can be used in combination with man-made pavers to create an organic, rustic and durable landscape that will not only be beautiful but will stand the test of time. 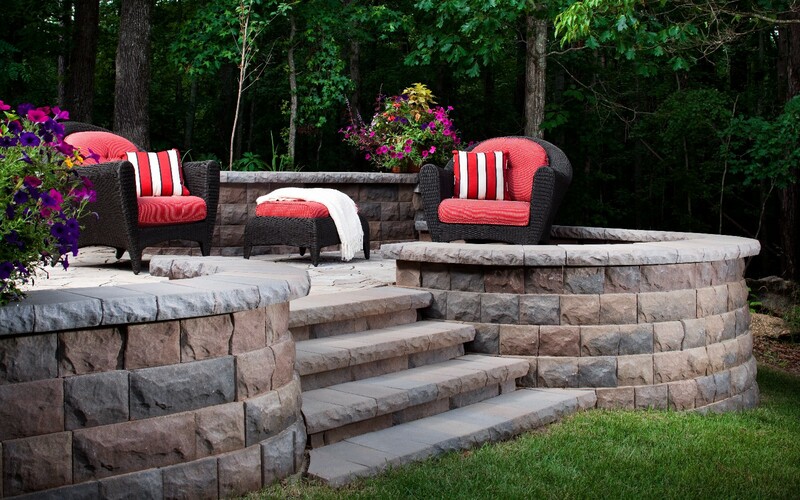 For more information on Pavers ~ Natural Stone ~ Boulders call 763-566-8457.